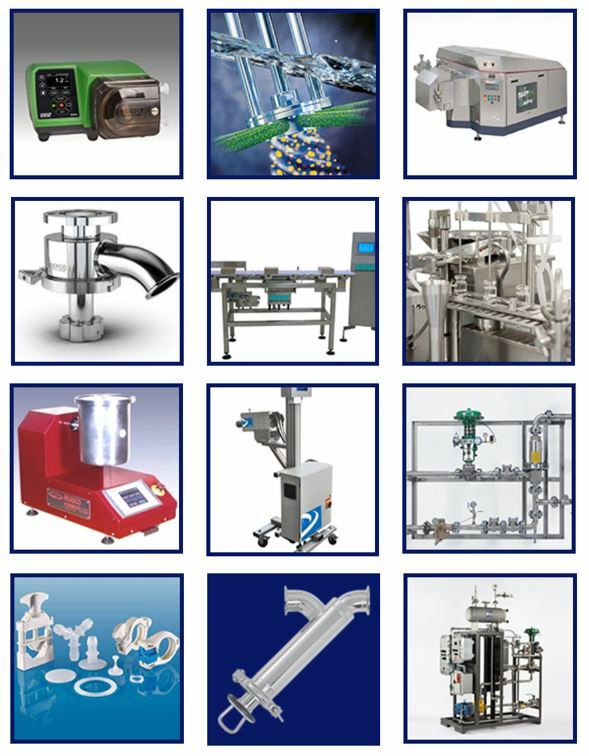 Scott Process Equipment Corp, representing premier manufacturers, offers a robust product line, helping customers in the Bio-Pharm/Pharmaceutical industry solve design problems. Honest, straight-forward and service-oriented professionals committed to their customers, the sales team is focused on finding the right process equipment or an integrated system for each unique application. Engineers first, with decades of experience ensures their knowledge of equipment and the Bio-Pharm/Pharmaceutical industry. A biopharmaceutical, also known as a biologic medical product, biological, or biologic, is any pharmaceutical drug product manufactured in, extracted from, or semi-synthesized from biological sources. The pharmaceutical industry discovers, develops, produces, and markets drugs or pharmaceutical drugs for use as medications. Pharmaceutical companies may deal in generic or brand medications and medical devices. They are subject to a variety of laws and regulations that govern the patenting, testing, safety, efficacy and marketing of drugs. The Bio-Pharm/Pharmaceutical industry currently faces a major challenge and must shorten the development cycle and simplify scale-up in the best interest of patients and consumers while creating a competitive advantage. Companies are striving to speed up time-to-market, improve manufacturing performance, and optimize their supply chains. In addition, a wide range of commercial, regulatory and competitive pressures are rapidly changing the Bio-Pharm/Pharmaceutical industry. As a result, traceability, consistency and reliability of measurement data are also primary concerns. Scott Process is Your Engineering and Process Equipment Resource.